The book is now with the editor. It's getting real close to being released. Keep checking back for the announcement of when it's available. It's such a relief to have it so close to being done!! Don't forget to Keep Scribbling!! 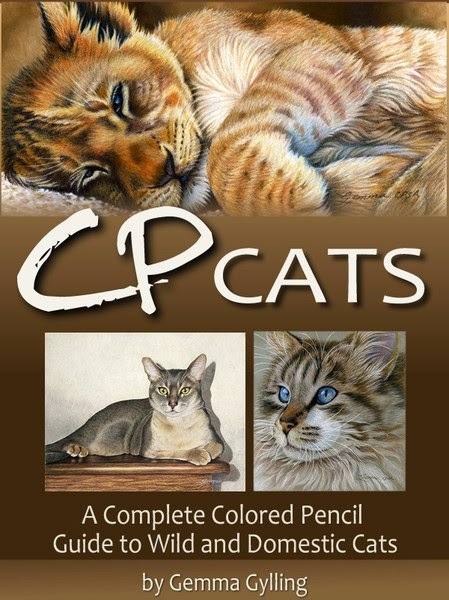 My Artwork is Included the Book Titled; "CP Treasures, Vol. 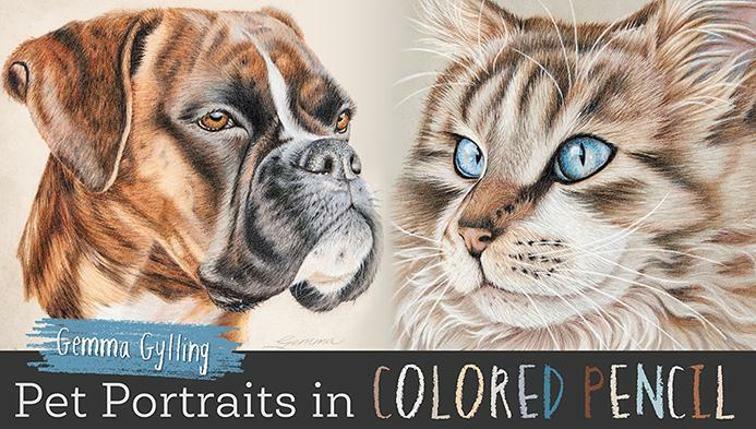 III"
I am very excited to say that my artwork was included in the new Colored Pencil book titled, "CP Treasures, Vol III. 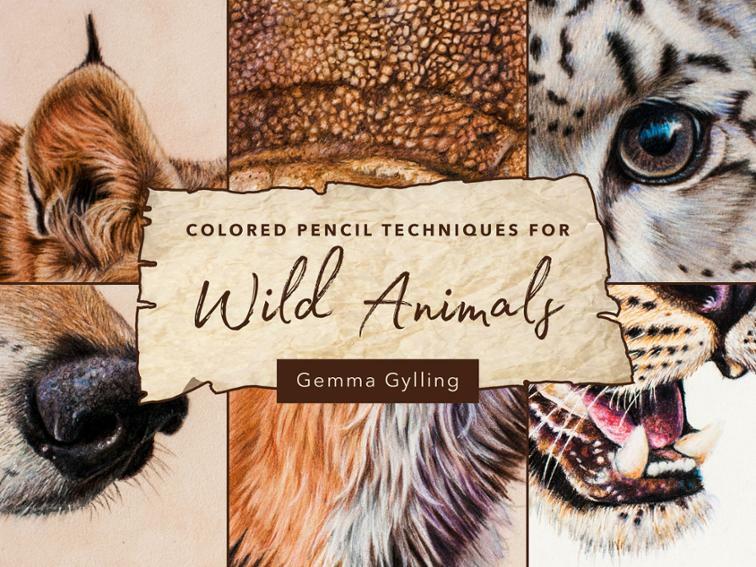 It's quite an honor to be included with so many wonderful colored pencil artists. There is a preview of the book, which includes my artwork in that preview, at this link: CP Treasures, Vol III. Go take a look! The book can be purchased at http://annkullberg.com/collections/books-more/products/cp-treasures-volume-iii. Don't forget..... to Keep Scribbling!!! I am absolutely thrilled!!!! My Cougar titled, "Reflections" was awarded "Best in Show" at the Colors of Humanity Art Gallery, 2014 Animals Exhibition. I'm still working on the book and hope to have my part of it done this month. We'll then have to go through some editing and designing the book itself but we are really really close. I'll be sure to let all of you know when it's done. I hope all of you are doing well and don't forget to "Keep Scribbling"!